Recently purchased an R8. Kicking around some ideas for a custom plate. Lets see what your favorites are. I have seen a few already. Edit - have received a lot of great ideas and also been spending some time thinking up something clever for my own upcoming license plate. If the thread keeps getting a steady stream of suggestions I will add them here. Most of these should be pretty obvious. Just in case, I have added some additional notes to explain a meaning if not obvious. Given in alphabetical order. 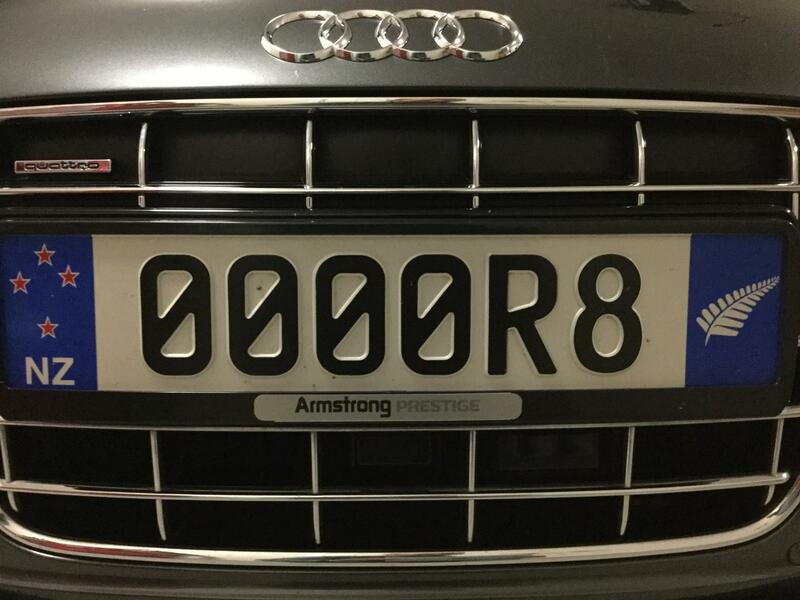 Some adjustment is needed for special license plates where there is a division between the first few letters/numbers and a second set - ie like a logo, seal, etc in the middle of the plate. 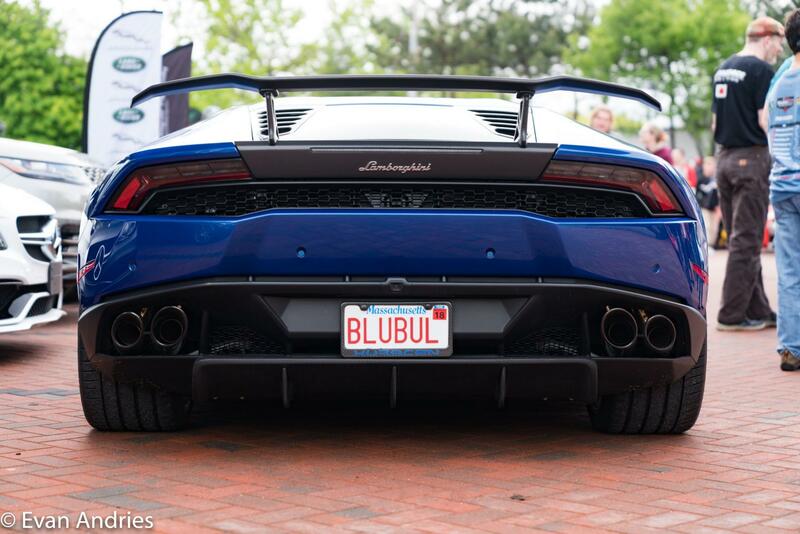 Also, this doesn't include Euro style plates, but could. Finally, since I am using the limitations of Virginia there is a limit of 8 letter/numbers where at least on placeholder must be a space or dash. The only special character allowed is "&." I have also noted some states like Texas has special allowances for plate use - so if you have a plate that has a "special case" please feel free to post it. For folks in other states or the internationals feel free to post as well. If I get enough postings, I will start a second section for Euro style plates. If your state has some special rules/allowance feel free to post those as well. Folks might appreciate having that info. Last edited by Ranger822; 04-06-2019 at 05:51 PM. 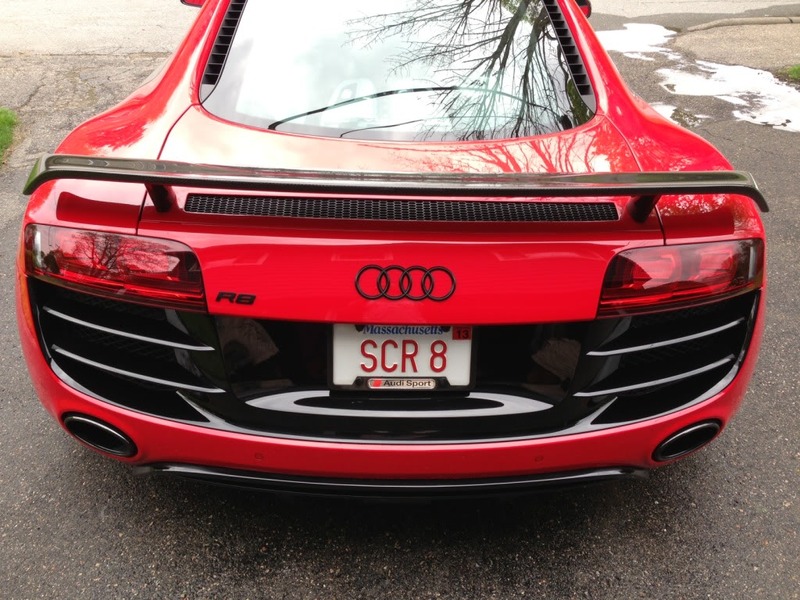 Since I purchased my MY15 R8 in 2015 I had seen only two other R8's in central CT. I think one of our locals has "R-OCHO" which is clever, as well. Last edited by NZV10; 09-03-2018 at 06:58 AM. AUDIOS - I don't have it..someone else in my state grabbed it. That one is taken in Texas, too, by a local friend and Audi Club member. I just ordered GT#298. I know. . .not creative, but descriptive. Raudi8 (play on rowdy ) so rowdy 8 when spoken.